By the way, if you like their Wonder Woman collection, you may also be interested in reading our woman of the year blog post. Inspired by a state of mind, the nuyu premise is simple: to connect women by empowering them to wear their passion, boldly or discreetly. 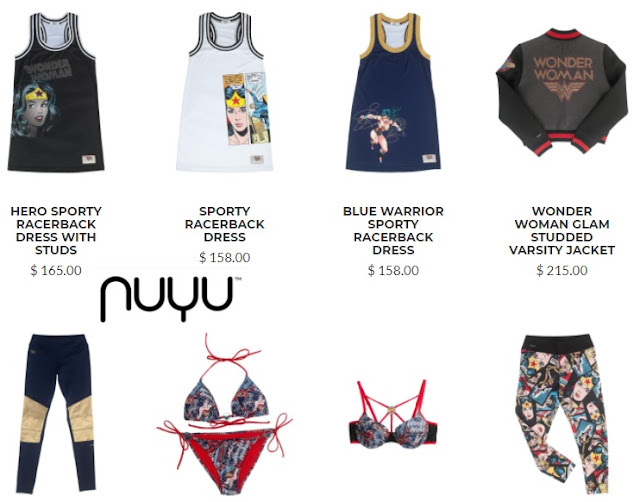 nuyu embraces individuality with their affinity-fueled lifestyle. Passion is the very soul of their DNA. We suggest you visit https://wearnuyu.com/ to see more.